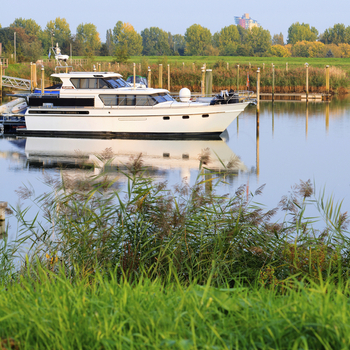 Our B type Spirafix Anchors are perfect for mooring your barge or boat on a bankside. Because they are easy to install and easy to remove they are great value for money. We feel our anchors offer a fantastic benefit over other options - removed correctly they leave no trace. The degradation of banks continues to present a challenge and our anchors are the perfect solution. 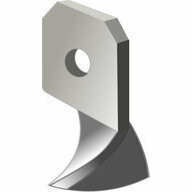 Easy to install, the anchors are impact in and can be installed using a short handled 2kg to 5 kg hammer. Attach shackle to anchor and attach your ropes or chains. 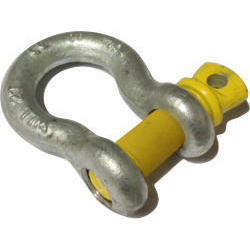 For additional security these anchors can be used with a 10mm or 12mm shackle padlock. 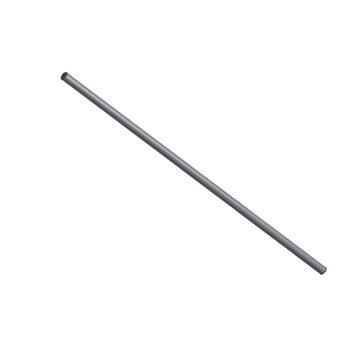 Use our T bar removal tool to help remove the anchor correctly which ensures you leave no trace. 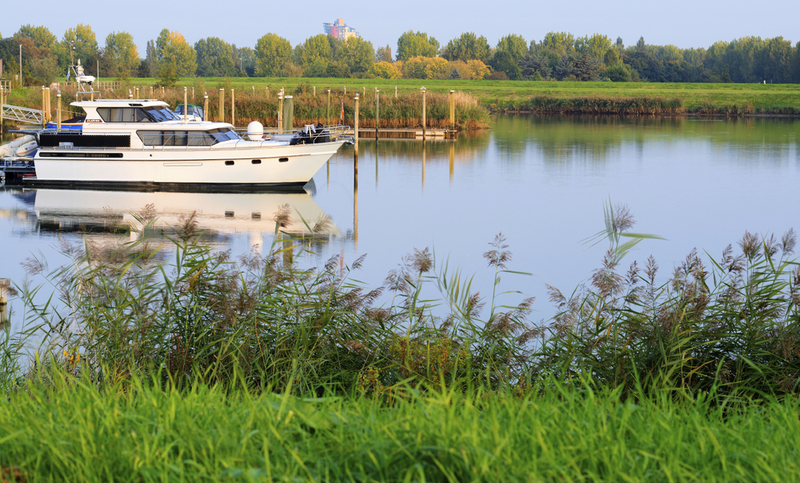 Protect the anchor head by attaching the shackle before hammering in anchor.